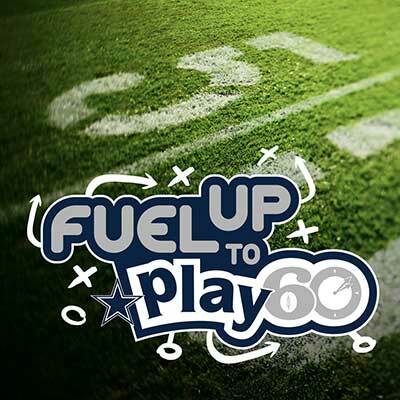 Dairy MAX, the Dallas Cowboys and students from the Dallas-Fort Worth area kicked off the 2018 NFL Draft week with a Fuel Up to Play 60 Touchdown Celebration! 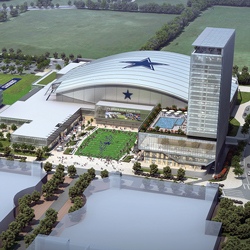 When most people think of the Dallas Cowboys, their minds automatically wander to the 53-man roster. 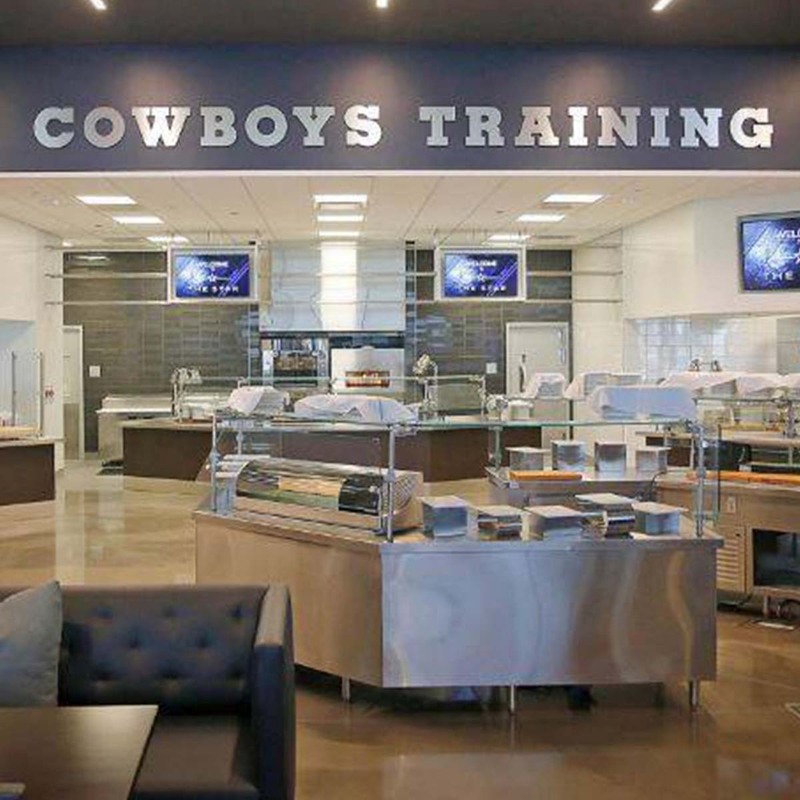 However, the team extends well beyond the players on the field to include coaches, trainers, a chaplain, front office staff and even merchandise designers. 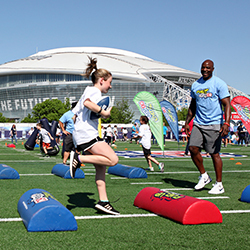 Through our work with the NFL, we know that players are strong advocates for health and nutrition. 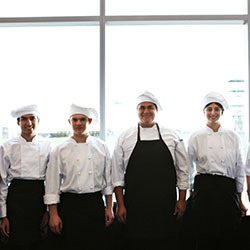 In fact, their careers depend on how well nutrition fuels their performance. 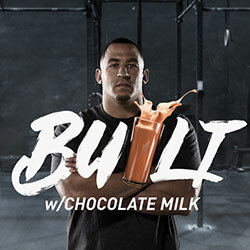 What separates some from their teammates is a passion for dairy. Football season is rapidly approaching, and players across the NFL are heading into their annual training camps. 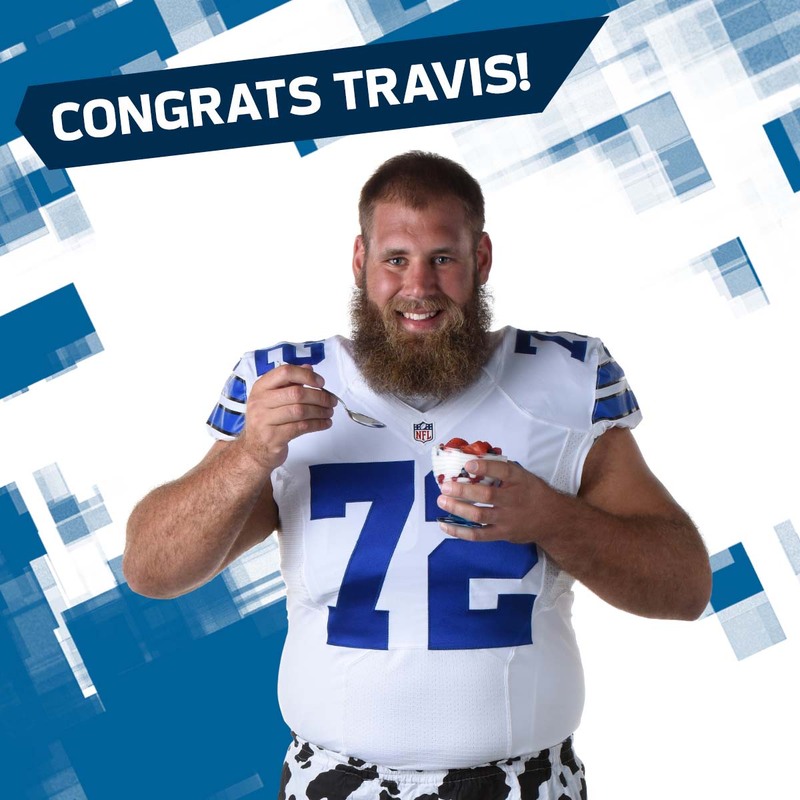 The Dallas Cowboys are no exception. This is the time when players showcase their offseason work in hopes of setting a winning tone very early. 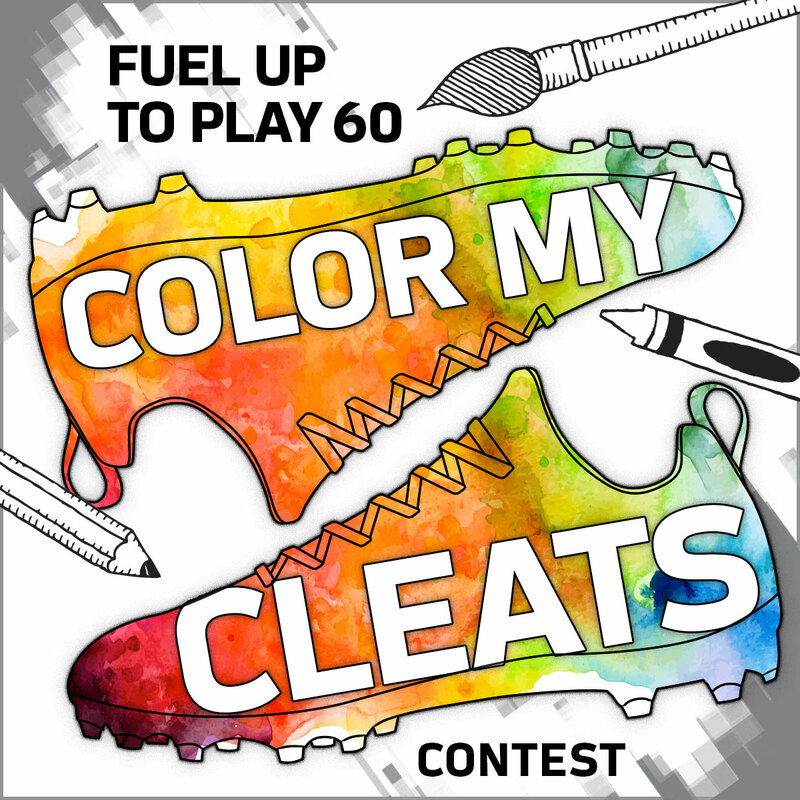 You Could Win a Pair of Cleats - Designed by You! My Cause My Cleats event, when NFL players across the country wore cleats specially designed to spread awareness for a cause they care about. 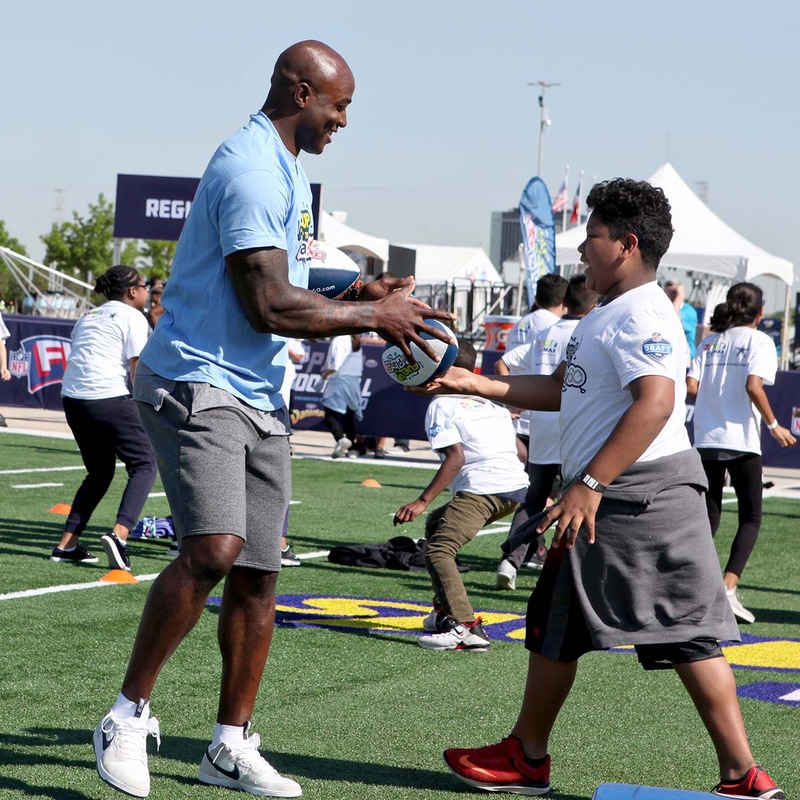 The Dallas Cowboys are huge influencers off the field as well as on, and one of their initiatives is to promote health in the community, especially for kids and young athletes who look up to the players as role models.